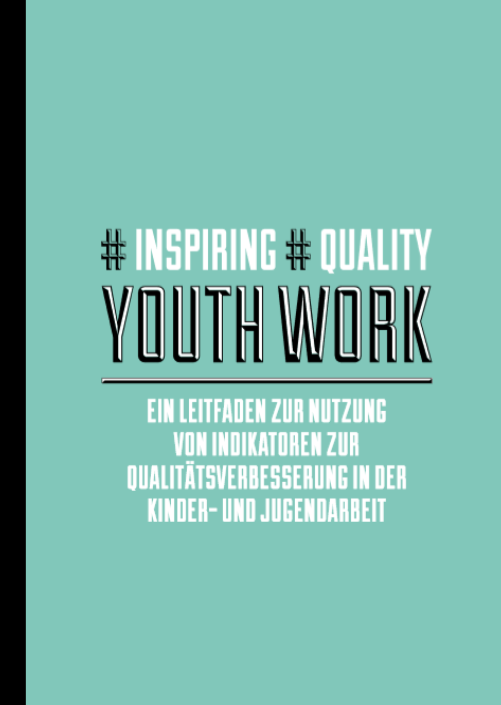 Report about the dissemination and the project of indicators for quality development in youth work event in Munich on 12th July 2018. The event was organized as a 3 hours practical exchange with mainly the heads of youth centres and other facilities of youth work in Munich on 12th July 2018. It was organized by the Munich Workgroup which has accompanied the process of the European Workgroup. There were three speakers, who were members of the Munich Workgroup, presenting inputs focussing the European context (i.e. EU Youth Strategy), the work of the Erasmus+ Workgroup which developed the booklet and the practical use of IQ Youth Work. Afterwards the participants were asked to assign themselves into small groups. Each group had a main topic as: “Young people in public space”, “Gender-sensitive Youth Work” and “Participation of young people”. Based on these topics the five steps from the booklet were made together with the participants in these small groups. As a result, the participants had the opportunity to work through the recommended steps of the booklet as an example how to use the booklet practically. In the end there was space for questions and feedback. The main feedback of the participants was that the booklet is very useful for their practical work. It was an enriching experience to be part of an European work group and to work through different views on youth work within Europe. Besides the result (the booklet) of the work group there were plenty of opportunities to have exchange with the other participants on the sector of youth work. Regarding the result of the work group it was good to have worked on the subject of indicators and having them tested with youth workers in the Munich youth work setting. Therefore it was possible to get a good to give feedback to the European group and make it usable for youth work in Munich. The Municipality of Munich could use the booklet “IQ Youth Work” as a tool to work with the NGOs in Munich as well as a controlling tool within the municipality. On which extend this will be used regularly future will show. Besides that, the co-operation with other municipalities and networks of youth work brought inspiring ideas to Munich youth work. The outcome of the project will be an additional tool for quality assessment for the youth work of Munich, which can be used by the NGOs carrying out youth work as well as the steering team within the municipality. The results were presented in the dissemination event and will presented again at a meeting of all NGOs which carry out youth work in Munich. Besides that, the cooperation with other municipalities and networks of youth work brought inspiring ideas to Munich youth work. The outcome of the project will be an additional tool for quality assessment for the youth work of Munich, which can be used by the NGOs carrying out youth work as well as the steering team within the municipality.